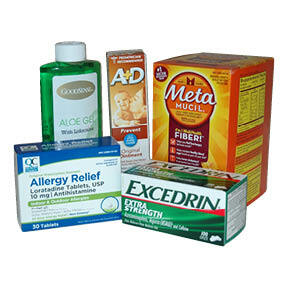 Offer your members access to hundreds of pre-selected OTC Products and Medications from the comfort and privacy of their own home. Our mission is to provide you and your members with outstanding services. We currently ship hundreds of orders every day. Call us today or fill out a simple request form to get a demonstration from one of our program managers. We look forward to helping you provide self care OTC supplies to your members.